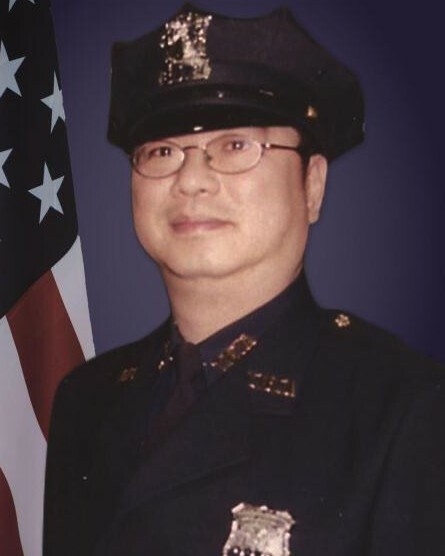 Bridge and Tunnel Officer Thomas Choi succumbed to injuries sustained on October 20th, 2013, when he was struck by a vehicle on the Verrazano-Narrows Bridge. Officer Choi was reopening the lower level of the bridge at approximately 7:45 am when he was struck by a vehicle. He was transported to a local hospital where he slipped into a coma due to severe head injuries. 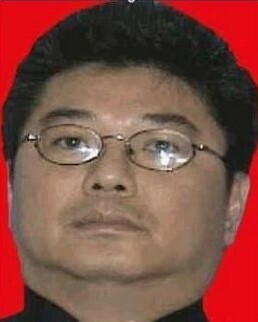 Officer Choi remained in a coma until succumbing to his injuries one year later. 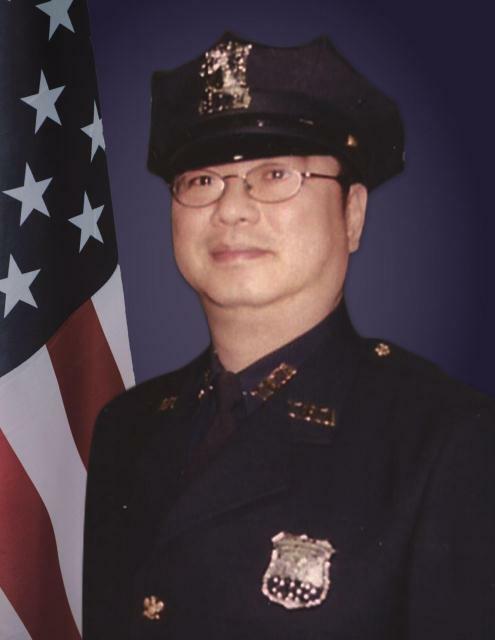 Officer Choi had served with the Triborough Bridge and Tunnel Authority Police for 11 years. He is survived by his wife, three children, mother, and four siblings.